We can supply attachment clips for $4 each. 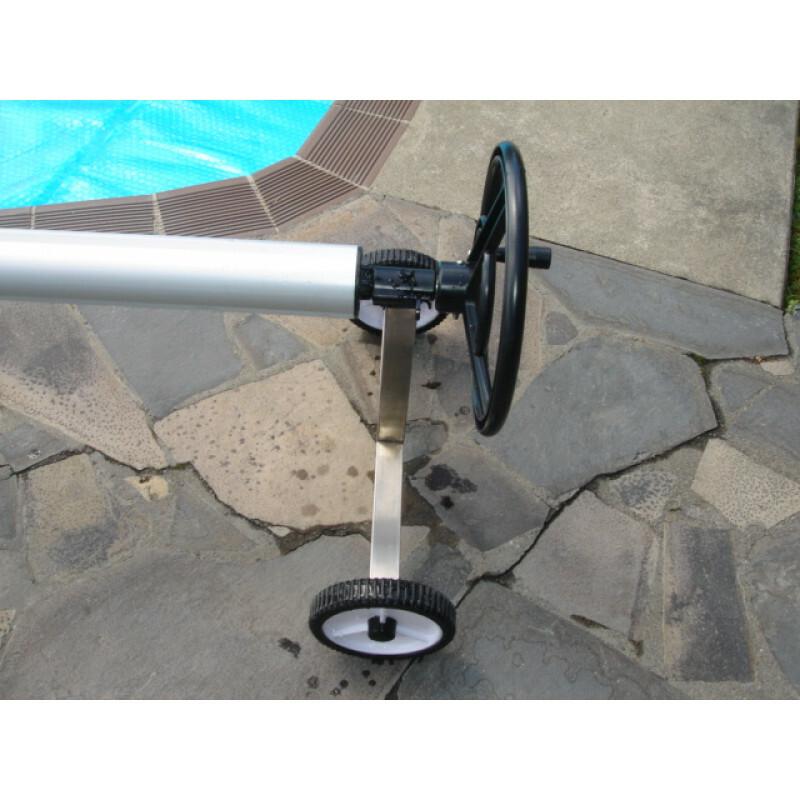 Cover and roller can easily be moved, as pool roller has wheel end. 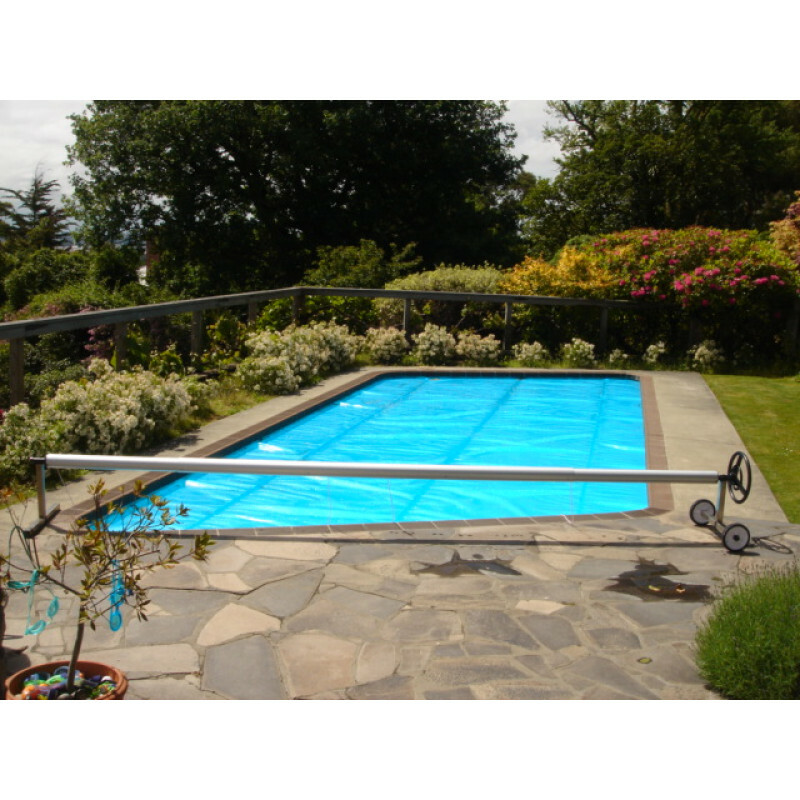 Easy to construct with step by step instructions included.